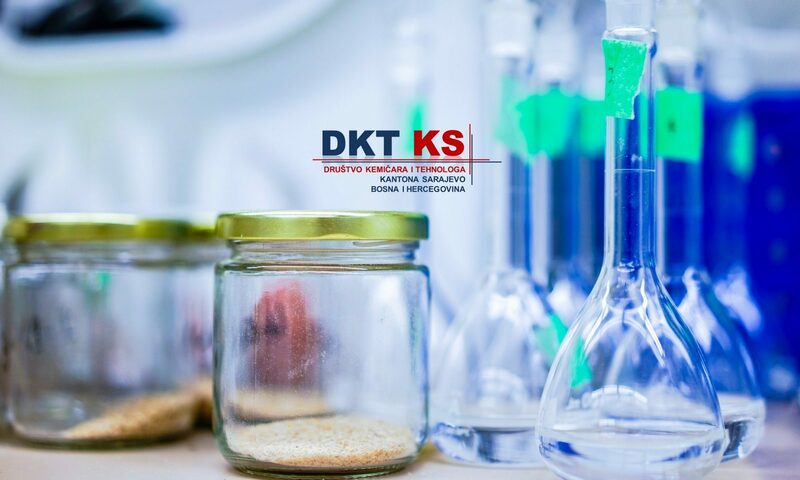 Society of Chemists and Technologists of Canton Sarajevo and Faculty of Science, is delighted to welcome you to Sarajevo Bosnia and Herzegovina for the “ 3rd International Congress of Chemists and Chemical Engineers of Bosnia and Herzegovina” on October 19-21, 2018, at Hotel Holiday in Sarajevo, Bosnia and Herzegovina. Detailed information will be posted at the ICCCE B&H website: www.pmf.unsa.ba/hemija/kongres and for abstract submission (oral or poster presentations) please visit:http://www.pmf.unsa.ba/hemija/kongres/index.php/en/call-for-papers. 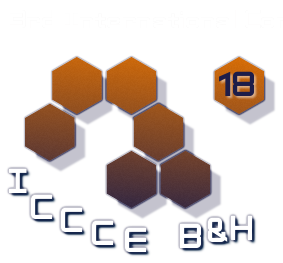 The Organizing and Scientific Committee would like to invite you to take the participation in 3rd ICCCE B&H, with hope that you will have a productive and good time here in Sarajevo.